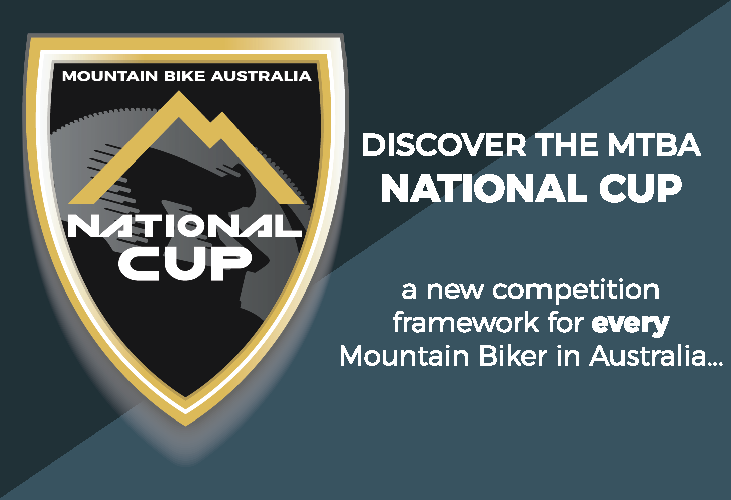 Congratulations to Leanna Pearce (WA) who is the winner of our Major Membership Competition. 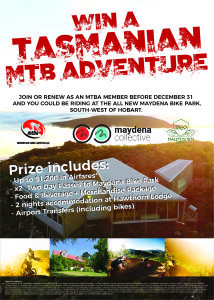 By signing-up to a 12-month MTBA membership between July & December 2017, Leanna has won a trip to Tasmania for two people, staying at Hawthorn Lodge and riding the all new Maydena Bike Park. 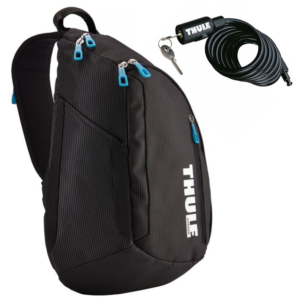 Congratulations to Jadon Wilson (NSW) who is the winner of the Thule Duffle Bag and Phone Case in our December membership competition. 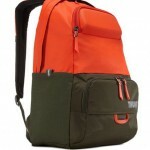 Congratulations to Paul Thompson (ACT) who is the winner of the Thule Duffle Bag in our November membership competition. Congratulations to Jason Parker (VIC) who is the winner of the Thule $150 Voucher for our October membership competition. Congratulations to Justin Thomas (VIC) who is the winner of the Thule $150 Voucher for our September membership competition. Stephe Wilks (NSW), Janelle Schafer (QLD), Lozza Harriss (NSW), Tyler Peel (NSW) and Sophie Kelly (TAS) were all runner-up winners and receive an MTBA Prize Pack. 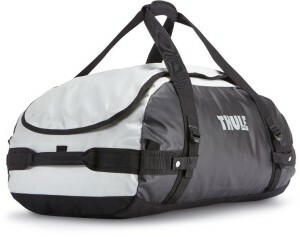 Congratulations to Leo Canis (NSW) who is the winner of the Thule Duffle Bag for our August membership competition. 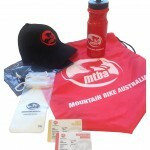 Christine Carter (NSW), Carmel Brignolo (QLD), Duncan Miller (WA), Madeline Lemphers (VIC) and Markham Lewis (VIC) were all runner-up winners and receive an MTBA Prize Pack. 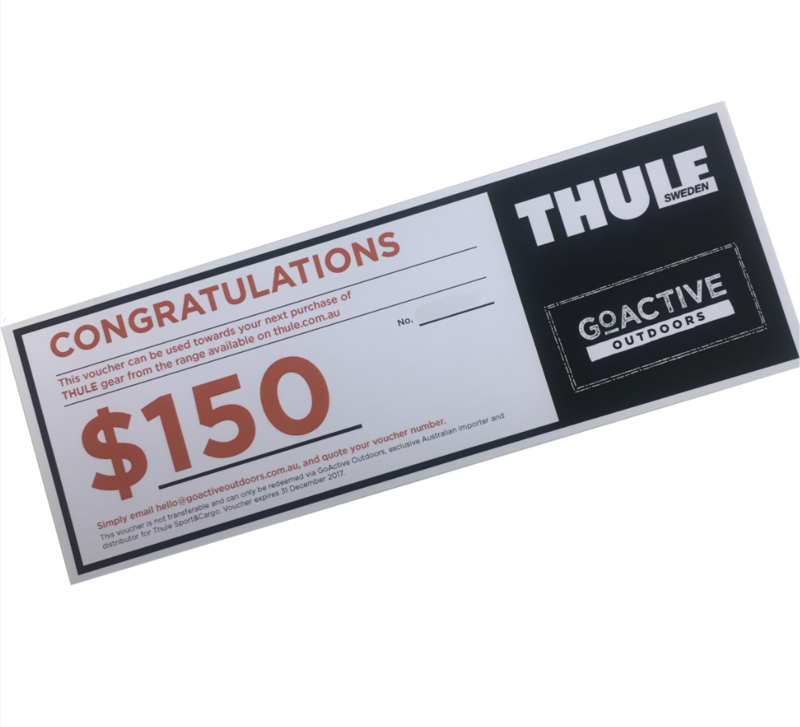 Congratulations to Matthew Johnson (NSW) who is the winner of the Thule $150 Voucher for our July membership competition. Blaze Lowry (NSW), Max Marshall (VIC), Kate Braithwaite (VIC), Lucas Flanagan (NSW) and Sue Henry (SA) were all runner-up winners and receive an MTBA Prize Pack. 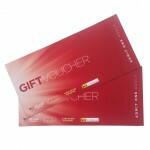 Congratulations to Steve Braun (QLD) who is the winner of the Thule $150 Voucher for our June membership competition. 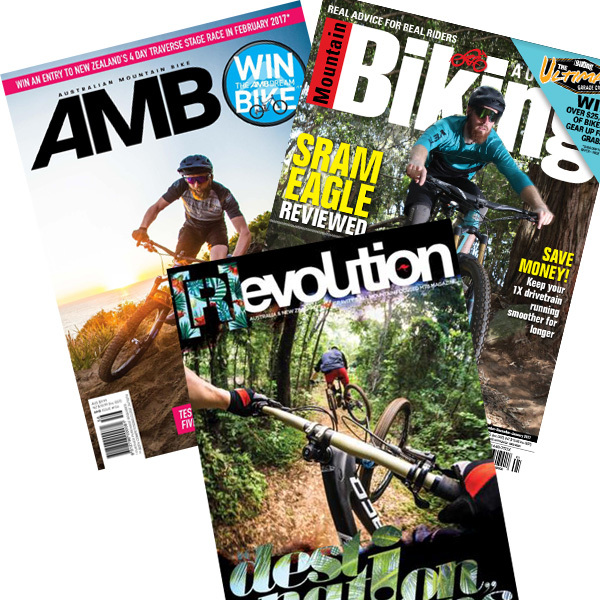 Congratulations to Lucy Widdup (VIC), Andriel Hernandez (ACT) and Scott Taylor (QLD), each winners of a 1 year [R]evolution MTB Magazine subscription for May. Congratulations to Lucas Walsh (VIC) who is the winner of the Thule $150 Voucher for our April competition! 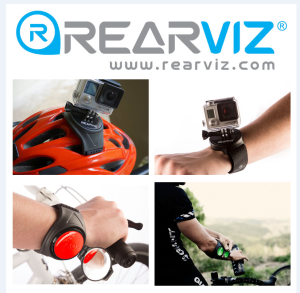 Congratulations to A. Shepherd (WA) and M. Ennis (VIC), winners of our RearViz prize for the March competition! Congratulations to Aidan Page (NSW) who is the winner of the Thule Cable Lock and Thule 17L Sling Pack for our February competition! 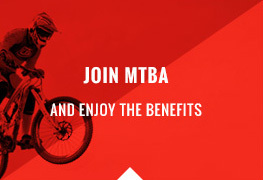 Congratulations to Farrell Maxwell (WA) for winning a 12-month Groover Method Online MTB Skills Course subscription for renewing his MTBA Membership between 24th Dec to 31st Jan. 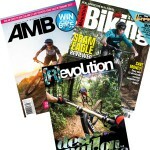 Check out The Groover Method Online MTB Skills Course and re-invent the way you ride. 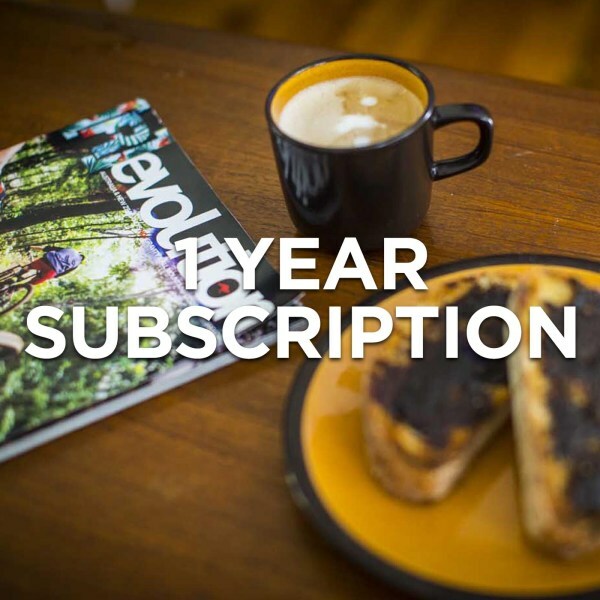 Congratulations to Matthew Richards (ACT) for winning a 12-month MTB magazine subscription after renewing his membership in the month of November. 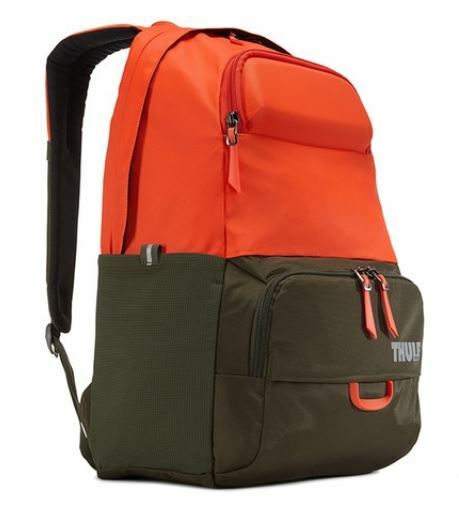 Congratulations to K. Hopkins (NSW) for winning a Thule Departer 21L Daypack after renewing her membership in the month of October. 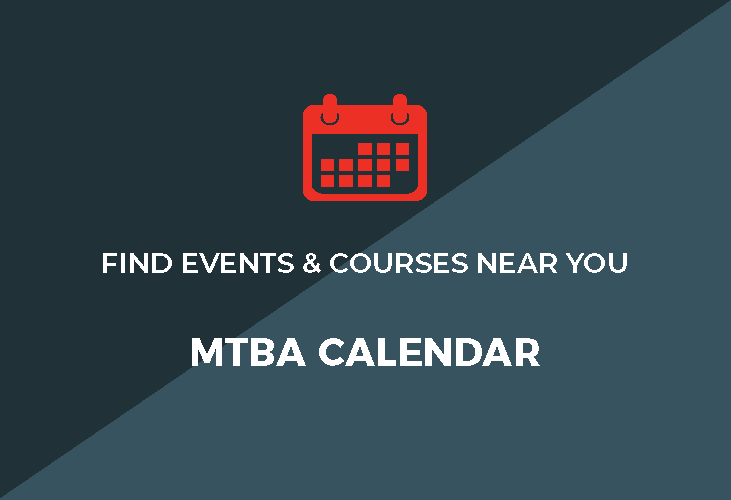 Congratulations to the five winners of our September prize – Complimentary membership and MTBA Prize Pack for purchasing their membership in September. Congratulations to the four winners of our Movie Tickets for the August membership campaign.